You are in Stockholm for a long weekend and would like to get a larger experience of what Sweden has to offer. You know that we have majestic animals in our wilderness and you would like to get the chance to see these creatures in real life. Well we got it all ready for you. We propose you this great safari that will give you the chance to spot many different animals iconic to Swedish wild nature. What about coming back home with experience of Swedish culture in Stockholm city but also having seen the wildlife in its natural habitat. In the evening when the forest is starting to get mystical, comes the time for us to go out there. Indeed the wildlife is very often coming out from dusk to dawn. That’s when we bring you in nature to observe the wild life. Starting from our office at 19.00 and out until 22.00, earlier in winter time. We will have plenty of time to get the chance to see Swedish iconic wildlife, make a fire and enjoy a nice dinner cooked on wooden fire. We will start by minivan to a spot where we can see if any animal is awaiting for us. 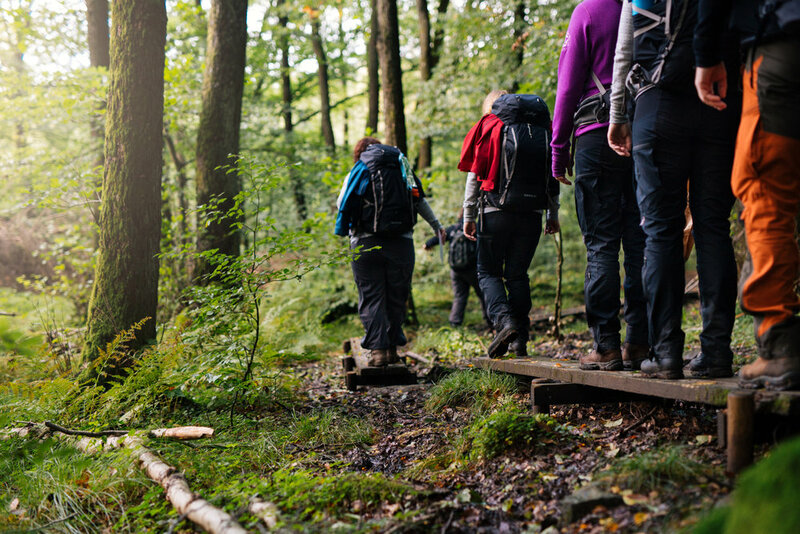 We’ll continue walking in the forest or along fields if needed. 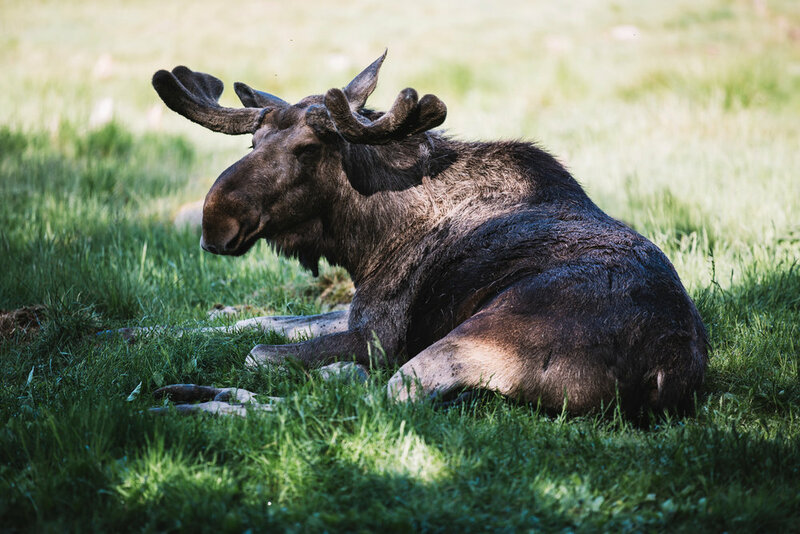 During the tour we will have time to talk about the different animals one can encounter in Sweden while in nature, their behaviour, their habits, what they eat, how and where to spot them and much more. Bring your questions along. 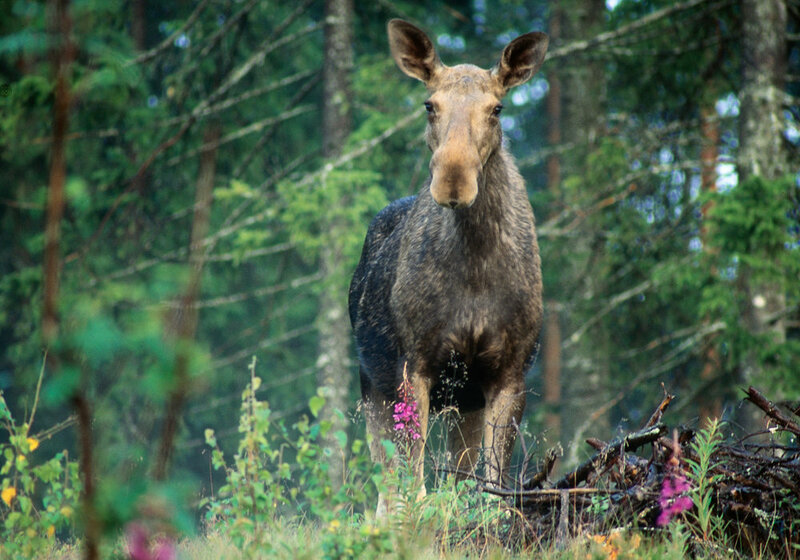 Moose or elk is the very iconic animals of Sweden and we are very well planning on meeting him. The beaver: this shy and silent animals is rare to spot but can be encounter around water point. The wolf: no worries they’ll see you but you’ll never see them. The lynx: they are outnumber unfortunately and they live more towards the center of Sweden. They are probably the hardest animal to spot. Fantastic hunter. The bear: we couldn’t not mention it.  Well we will talk about it but they don’t live on Stockholm region, so no worries, no encounter possible. Roe Deer are probably the most commun to see and we will spot them grazing in herd on grass land. Fallow deer is a magnificent deer slightly bigger than the roe deer but having white dots on the fur. Hope we’ll see them. 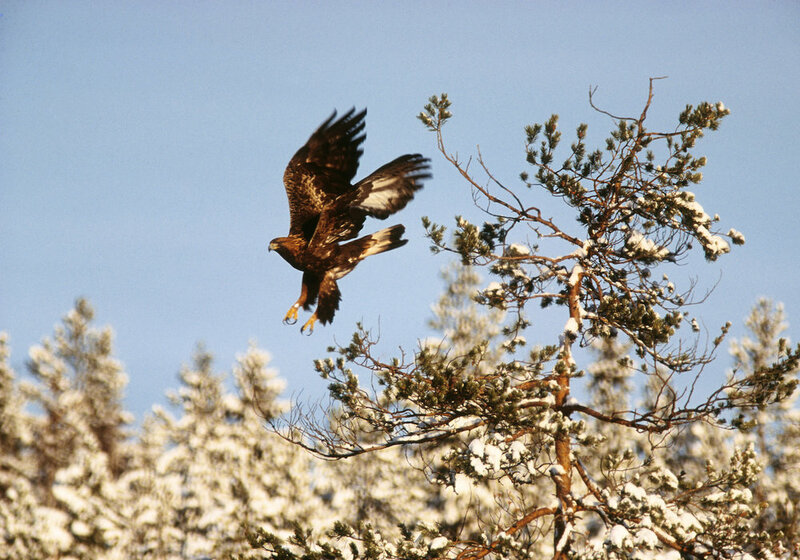 See eagle: Can be spotted sometime over the forest as the sea is never far. Woodpecker. So much to say about them, I’ll let you discover. Reindeer and wolverine: Those ones are very nordic animals, they like cold, snow and high land for the wolverine. No chance to spot them. There are many other animals to talk about like the crow, hare, tetra, ant nest, grey owl, wild boar and many more that we will talk about during the safari. 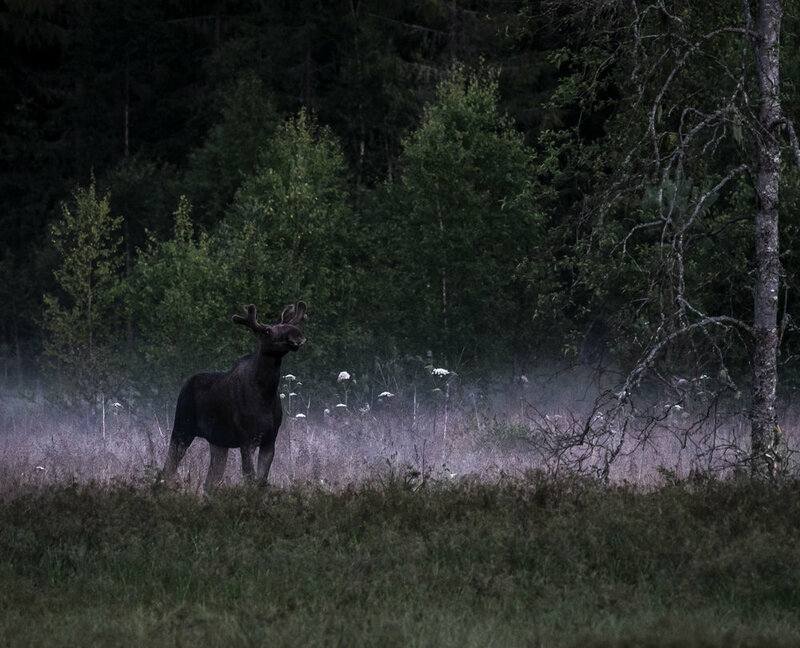 Want to see those incredible moose and other wild animals that inhabit the Swedish nature. True Nature Sweden bring you to Stockholm forest right next to the city. The wildlife is roaming freely and we are going to see them thanks to our moose and wildlife safari expert guide.